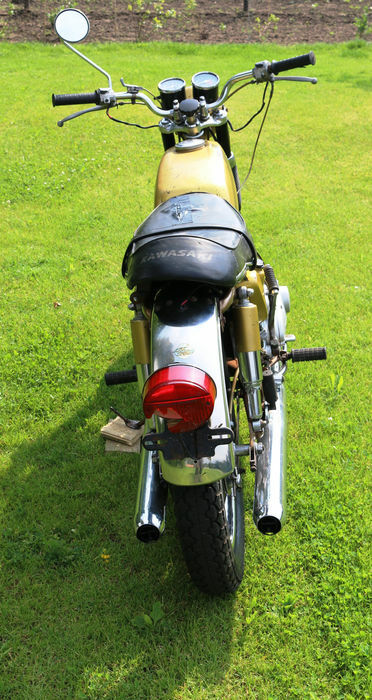 Kawasaki A1 Samurai from Dutch collection. 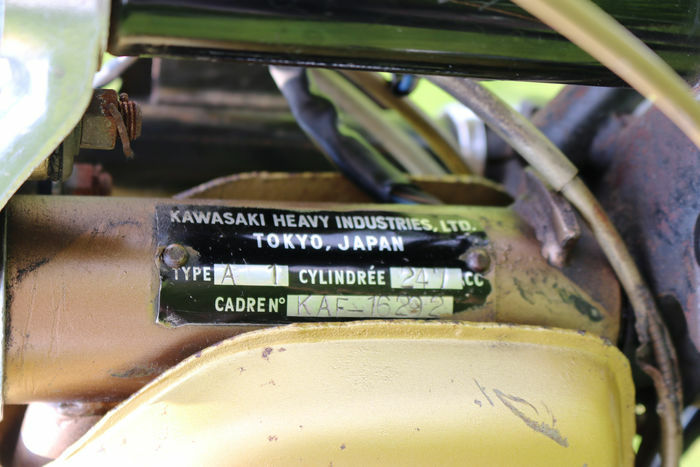 Very rare first superbike of Kawasaki. 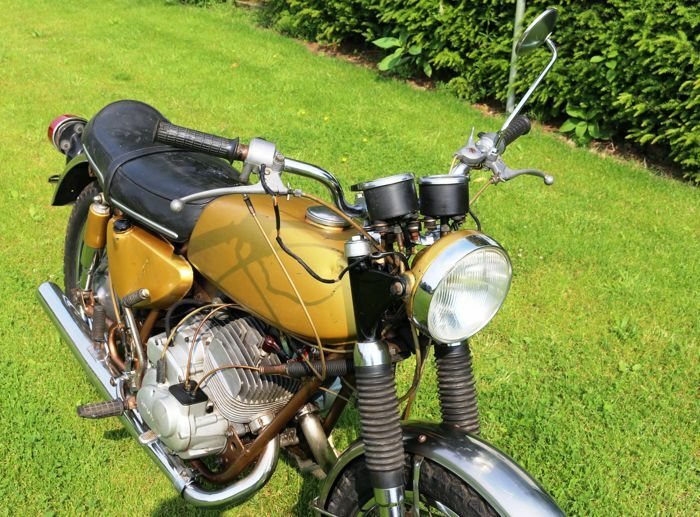 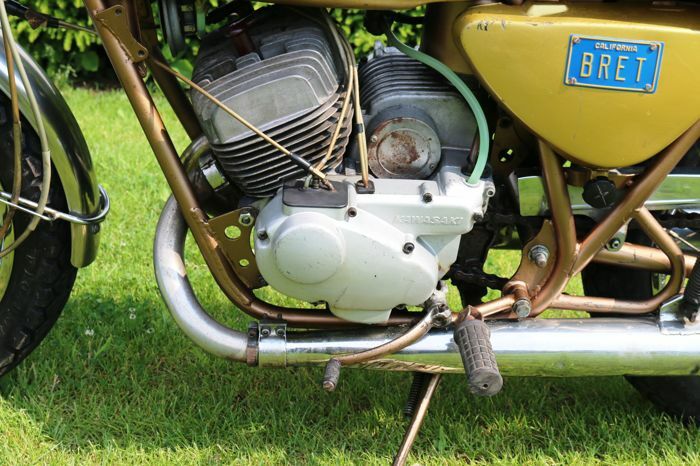 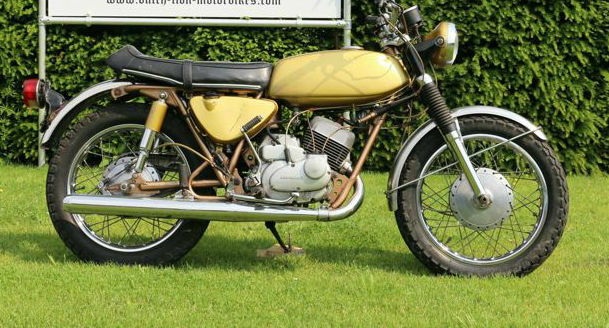 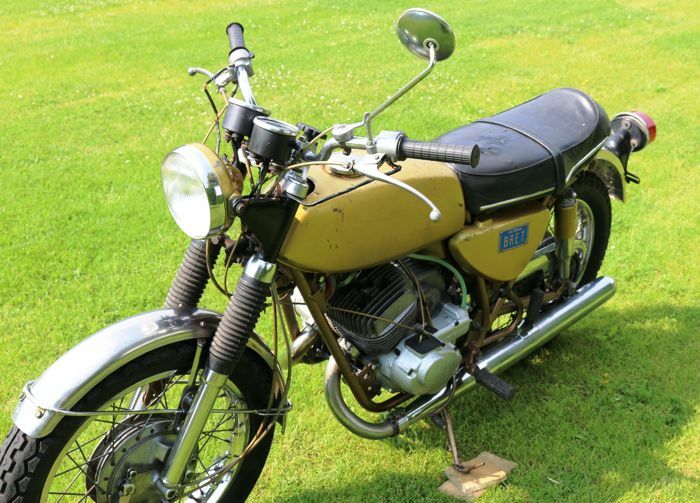 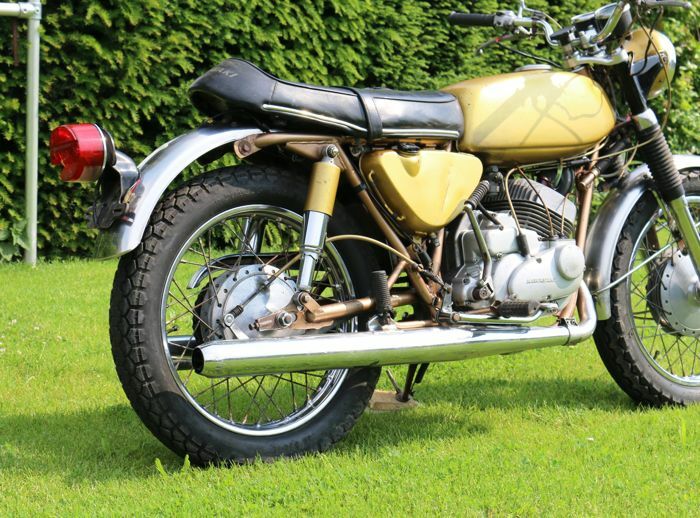 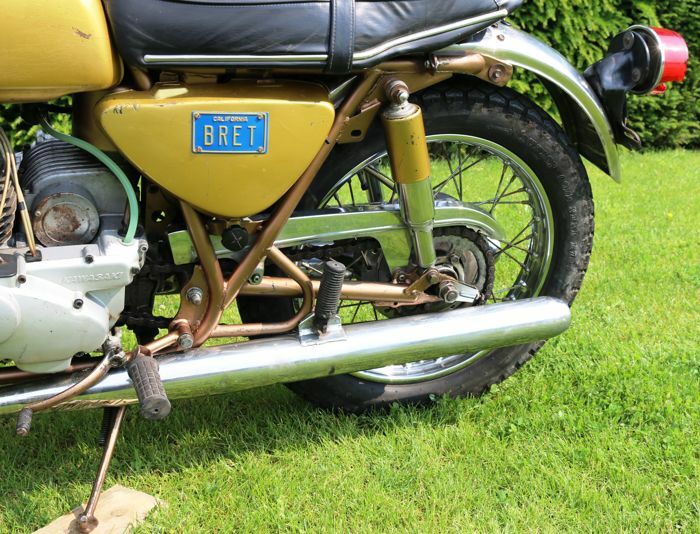 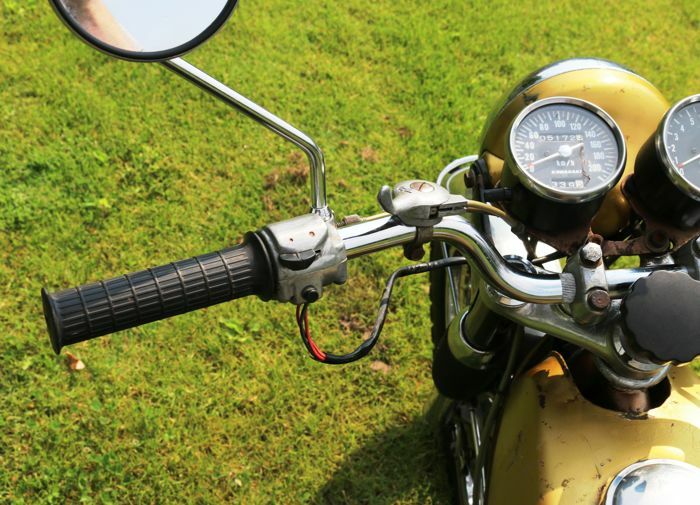 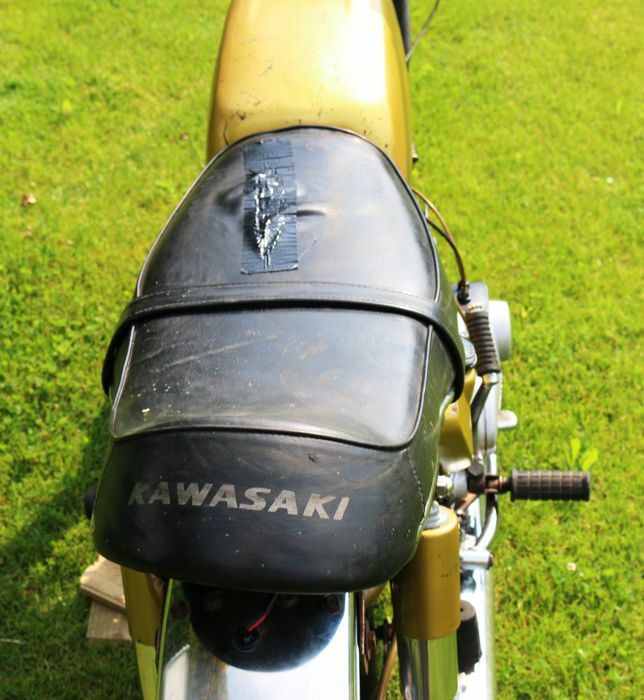 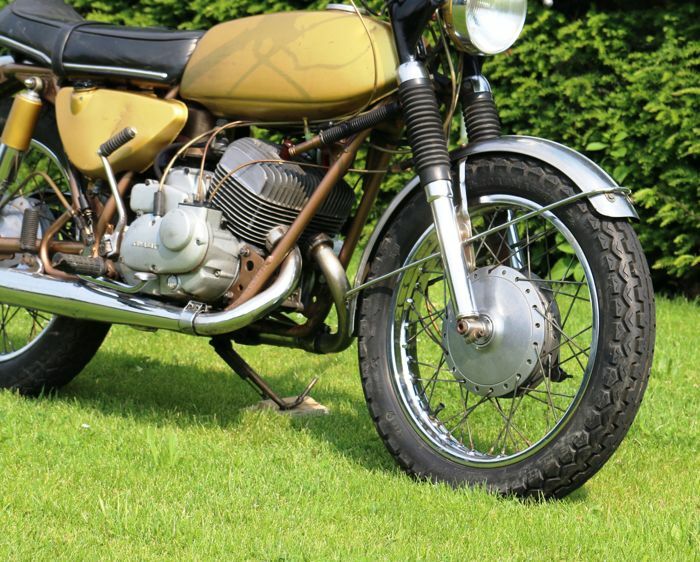 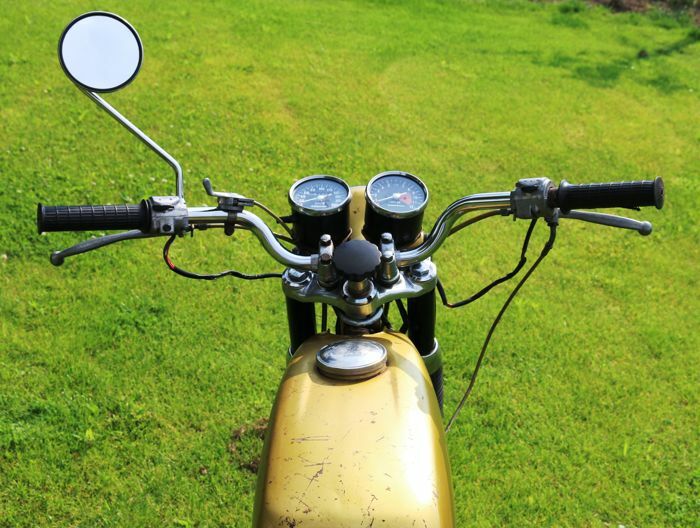 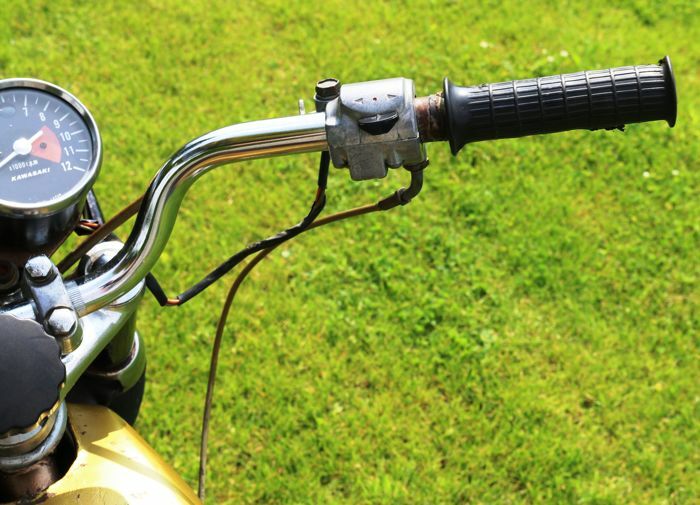 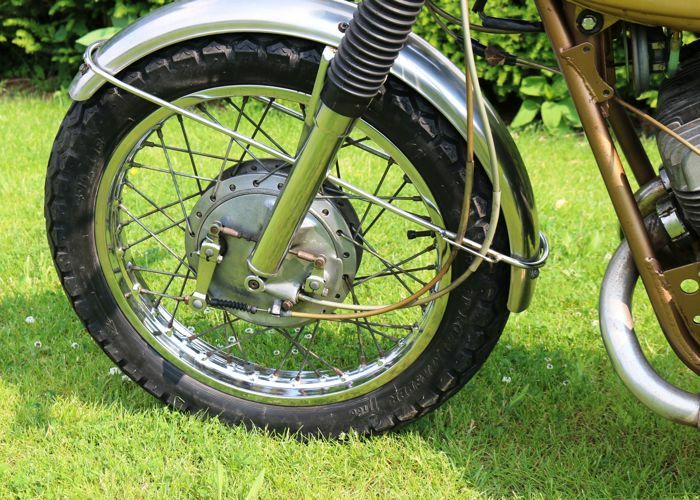 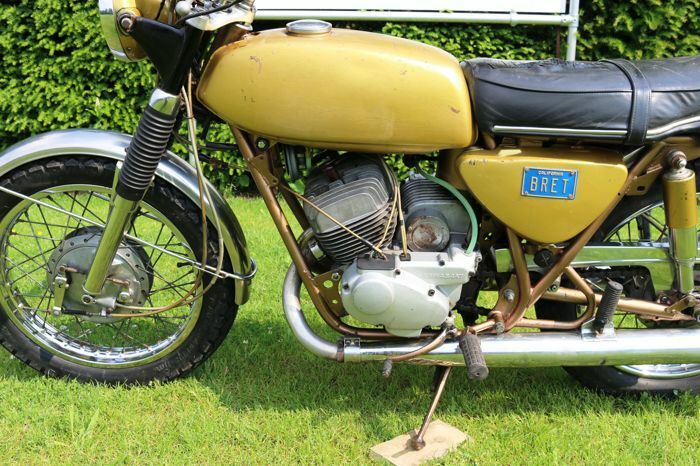 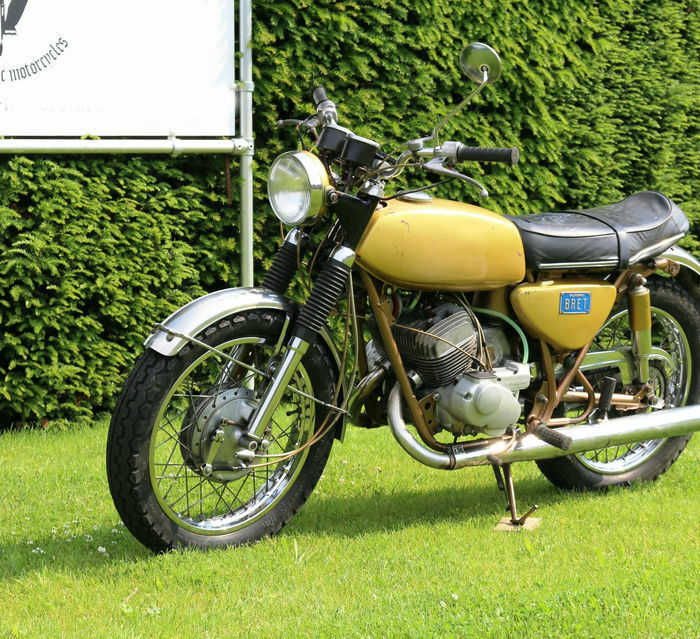 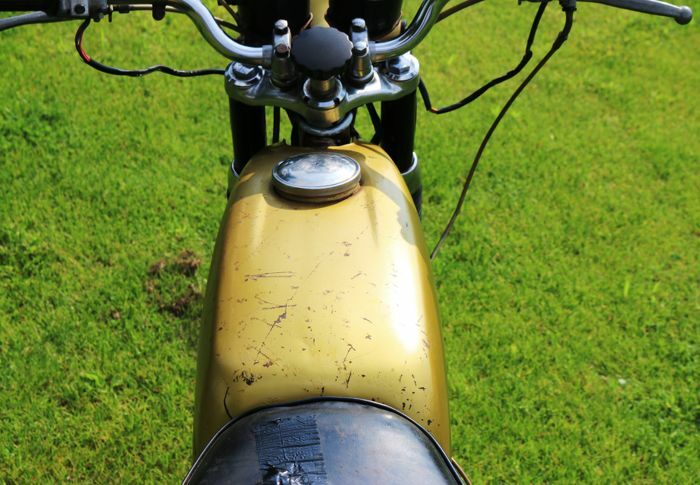 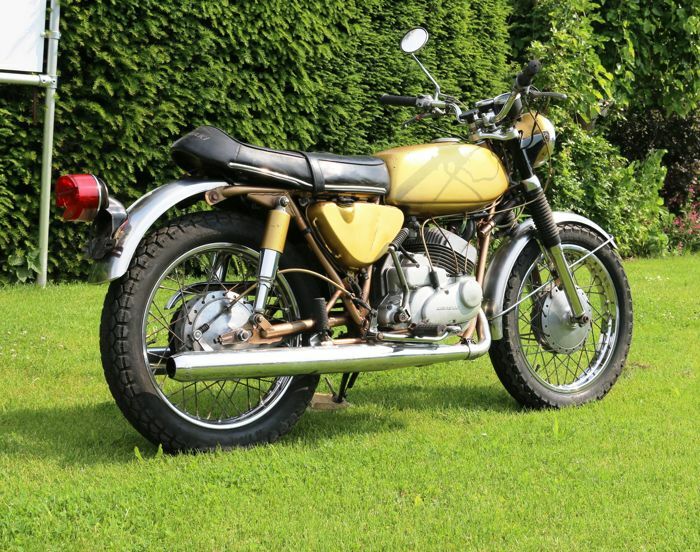 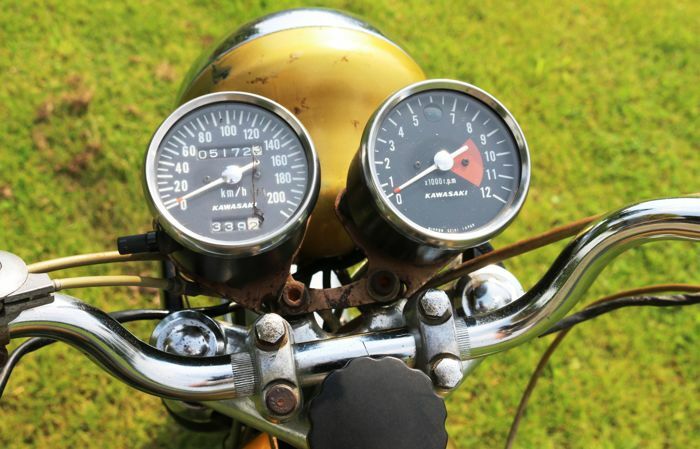 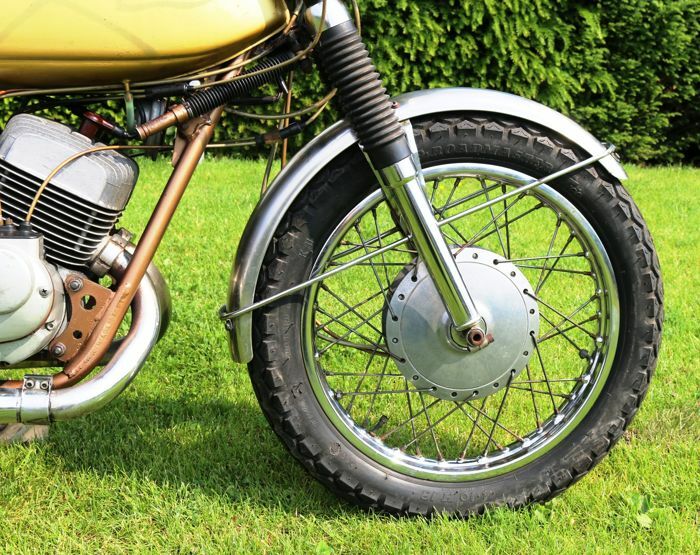 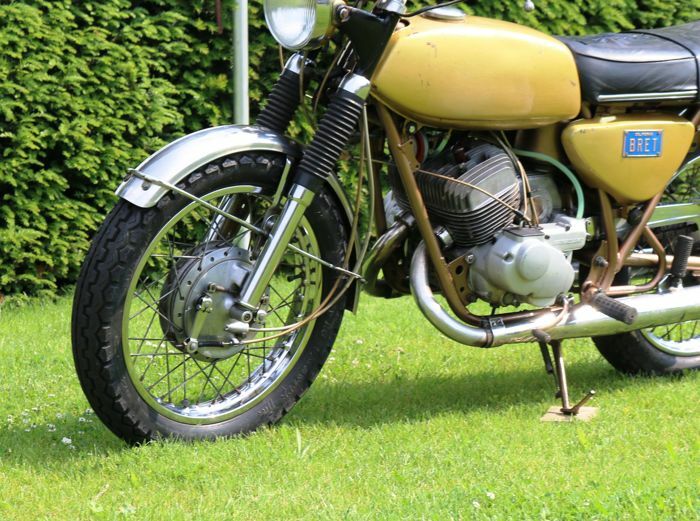 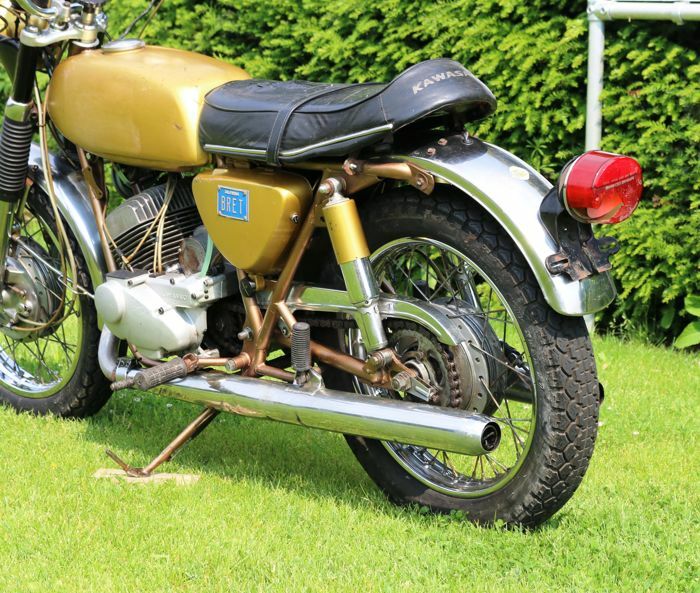 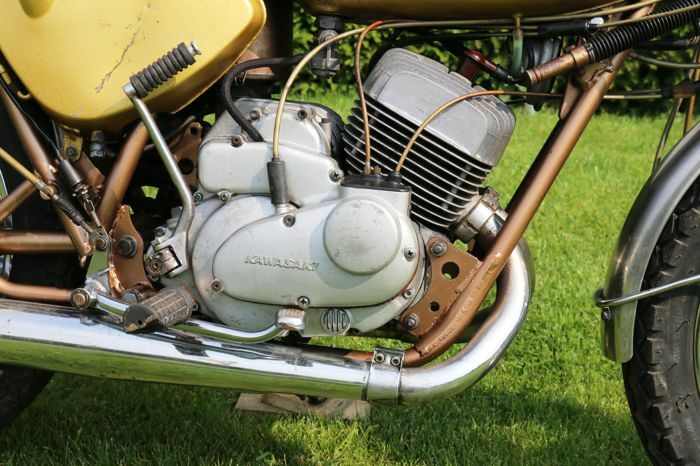 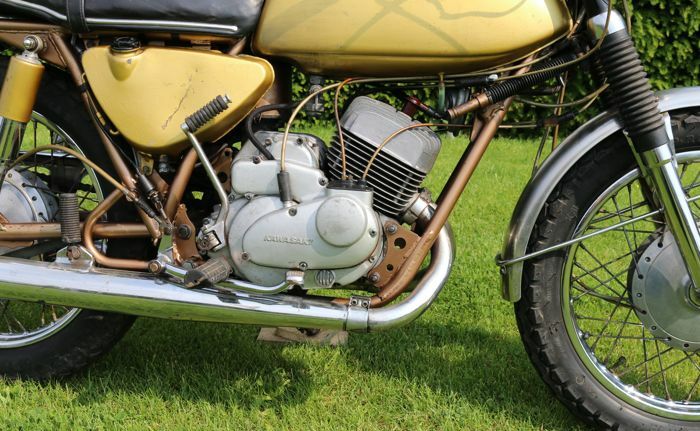 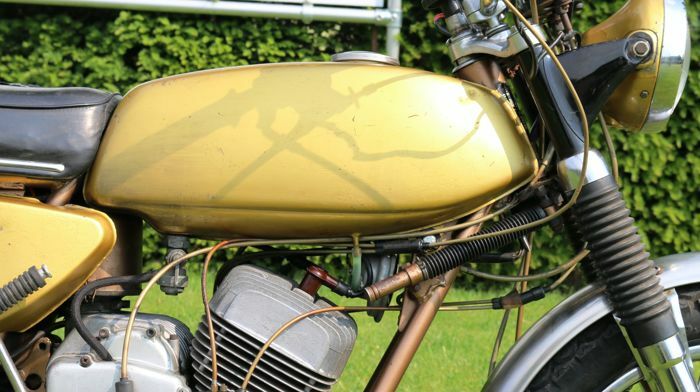 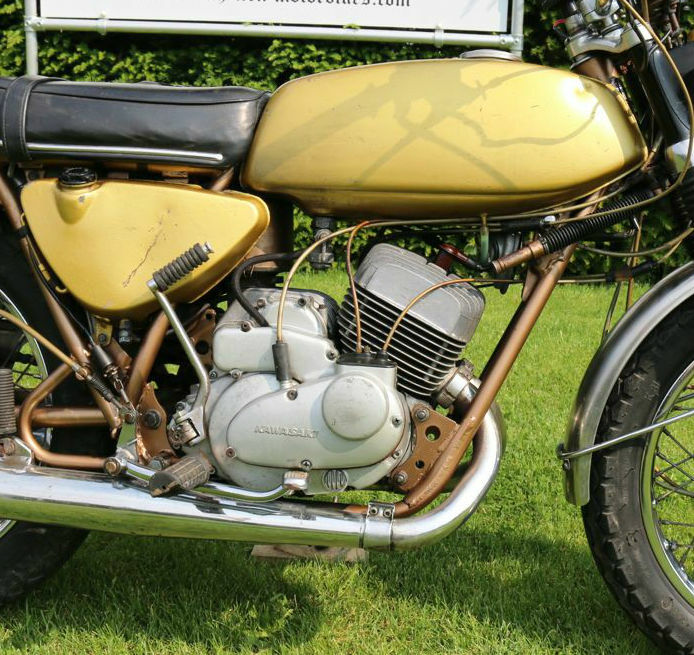 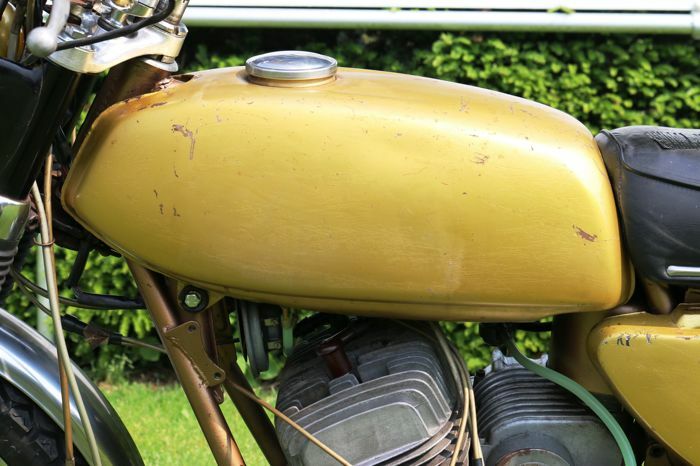 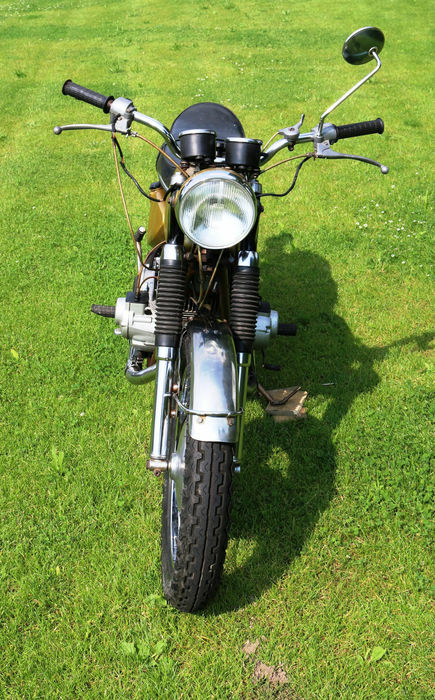 Optically, the Kawasaki is not so pretty, so it is offered for restoration. 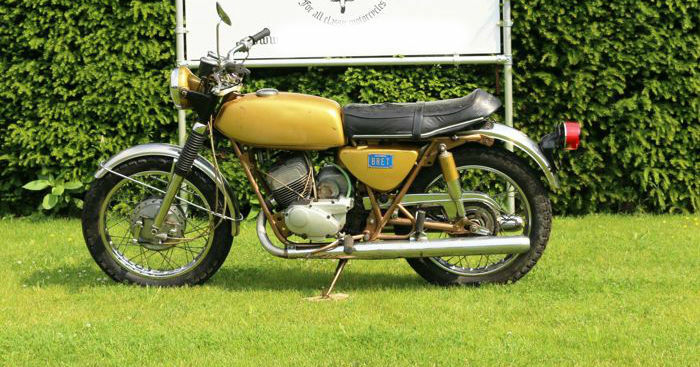 A beautiful classic that also performs well.